When you need a hair transplant in India, you will have to choose from FUE or FUT. Both these techniques have their own good and bad sides setting aside the side-effects of them being surgeries. 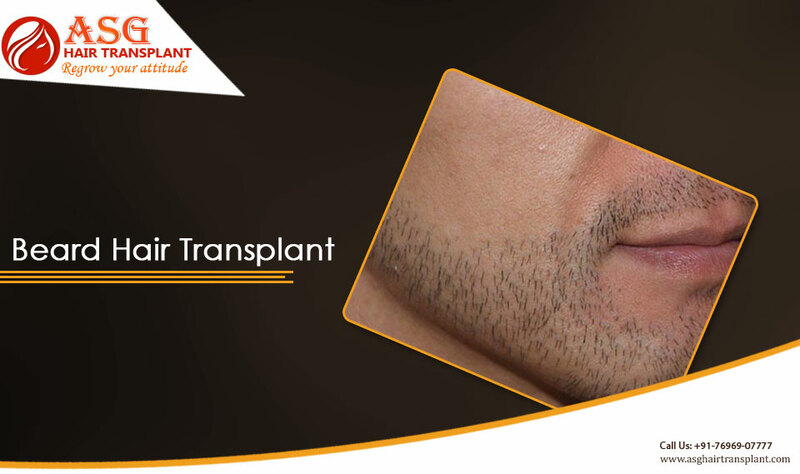 In Follicular Unit Transplantation (FUT), the surgeon uses a triple-bladed scalpel to remove a strip of hair with its tissue from the donor site. This strip is dissected under a microscope to form individual hair follicles that are inserted into the holes made in the recipient area. With a method known as Trichophytic closure, the surgeon will suture the wound to reduce the visibility of the scar and make it fade with it. During the Follicular Unit Extraction, the surgeon extracts individual hair follicles from the donor area with the help of a micro punch. The hair grafts obtained are later on inserted into the small holes made in the recipient area. There is no suturing or bandages to be placed on the scalp. Despite both being hair restoration techniques, FUE are less, invasive since it requires no sutures and having to deal with bigger wounds. The micro punch used in FUE is shaped in the form of a needle that only picks out the hair follicle. FUE will also give you more natural looking results and will shape your hairline in the best way. The aesthetically performed technique ensures proper installation of hair grafts in right from the crown region to the Frontline. FUE is blamed to hiking the hair transplant cost in India, but its results are counted as the best generally. FUE and other treatments like BIO- FUE have improved patients results to a greater extent. Patients who undergo BIO- FUE have reported wonderful results that are long lasting at the same time.